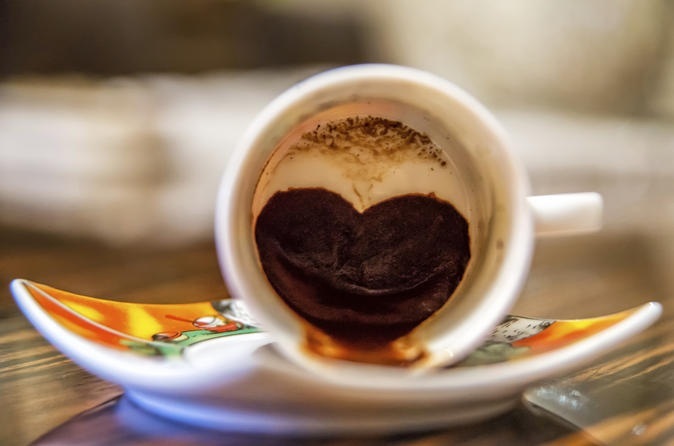 In Turkey, drinking the coffee followed by having your fortune told from the leftover coffee grounds is a favorite pastime. 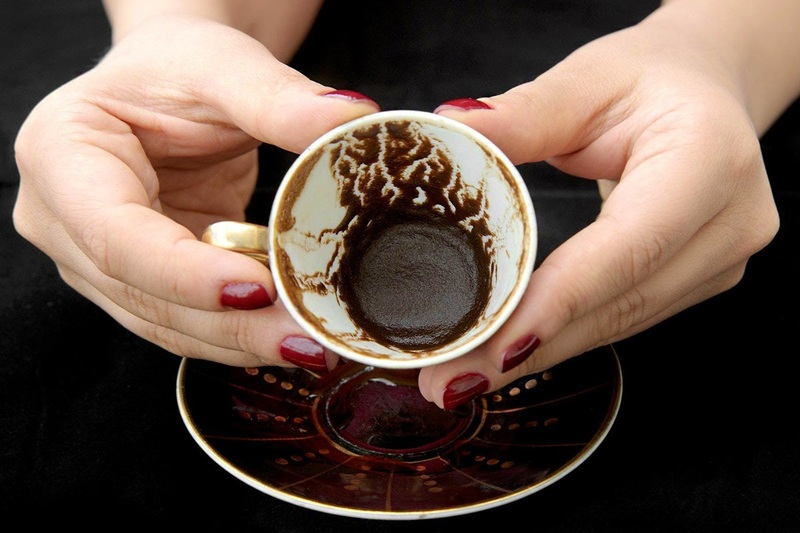 The fortune telling from Turkish coffee falls in the category of Tasseography. Turkish coffee fortune reading is usually done by professionals or friends who know something about it. However, it is advised not to read your own cup; it brings bad luck. Once you are done with your coffee drinking, turn the cup over upside-down on the saucer. The fortune teller than asks you to take the upside-down cup and saucer and rotate it three times clockwise or counterclockwise, loosening the sediment inside. All this must be done with a thought about what you wish to know. The bottom of the cup signifies the past, the midsection of the cup is present, and the area around the rim symbolizes the future. The area around the handle represents love and relationships. Across from the cup’s handle is the section related to money and wealth. Left of the handle symbolizes the present situation of the person who drank the coffee. The section right of the handle predicts future events. We often have overlooked this but do you know these coffee sediments really make some fantastic figures. For example, if a group of black dots appears, then that indicates you might receive money soon and if it’s a triangle, your life is going to change soon. Letters, animal figurines also appear on the sediments and each one of them has a reading associated to it. 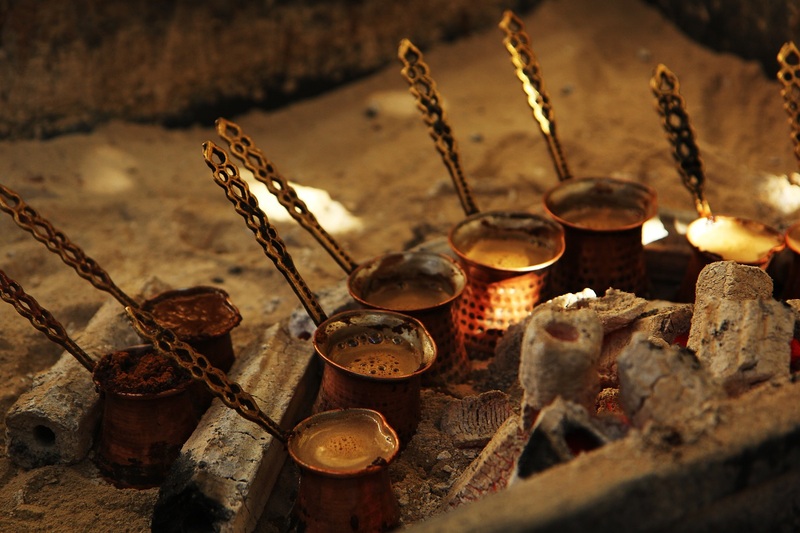 Learn more about Turkish coffee fortune reading and know what the future holds for you with a cup of coffee. 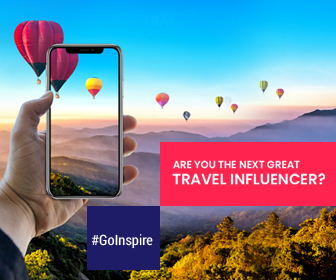 Plan your trip to this exciting country that straddles between Europe & Asia. Why Chile Deserves A Place On Your Bucket List? Ultimate July Holiday Destination List is Out! How do you want to wake up during your vacation?